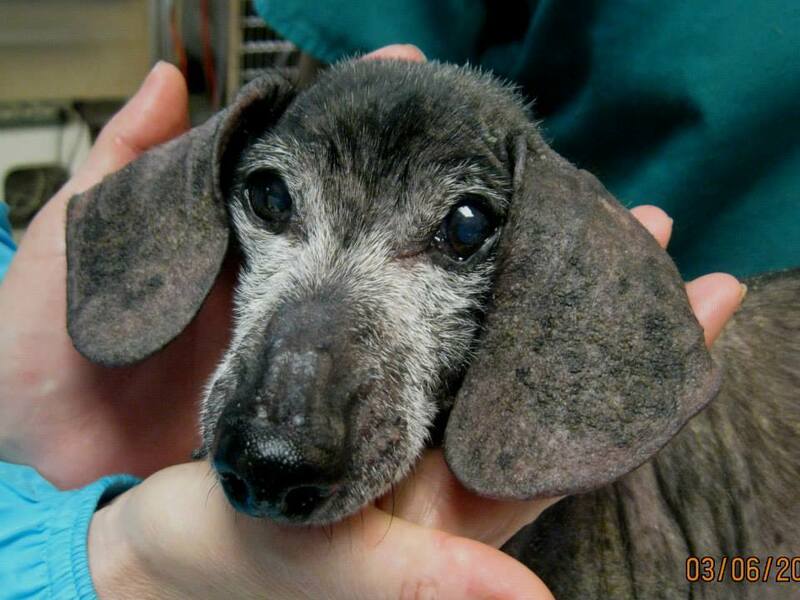 One California couple was convinced they would never see their beloved Dachshund again. But they were in for quite the surprise. When the couple could no longer afford the vet bills for their suffering nearly 14-year-old dog, they made the difficult decision to leave him at a shelter to be put down. But then, after a rescue center was able to help the dog, the owners are set to be reunited with their now healthy canine companion, Yahoo reported. 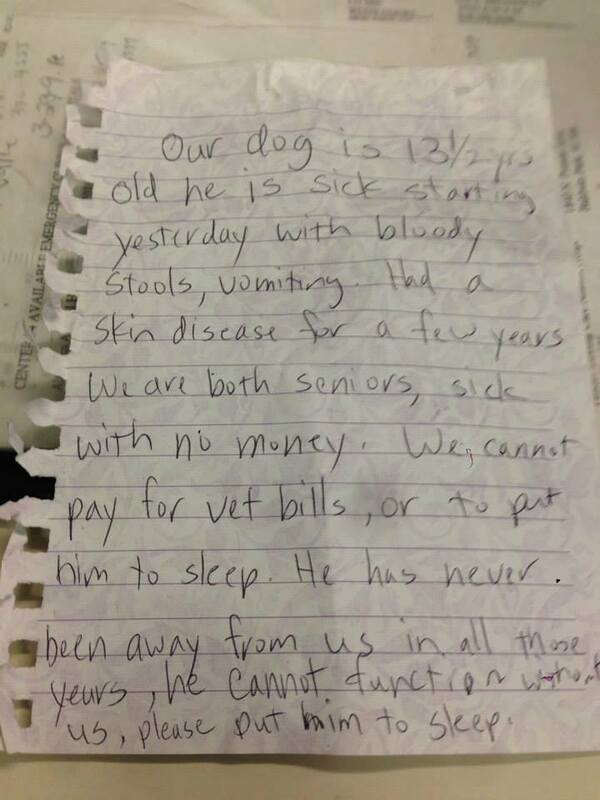 "Our dog is 13 1/2 years old he is sick starting yesterday with bloody stools, vomiting. Had a skin disease for a few years. We are both seniors, sick with no money. We cannot pay for vet bills, or to put him to sleep. He has never been away from us in all those years, he cannot function without us, please put him to sleep." Instead of putting the dog to sleep, the shelter staff contacted Leave No Paws Behind, Inc., a nonprofit described as "an all breed, all foster based rescue, specializing in seniors, terminal and end of life animals, and pets with special needs." Leave No Paws Behind treated the dog and named him Harley, KTLA 5 reported. It was after discovering that the dog would make it that Toby Wisneski, CEO and founder of Leave No Paws Behind, Inc., decided to try and reunite the dog with his owners. "All of his conditions were not because of abuse or neglect. 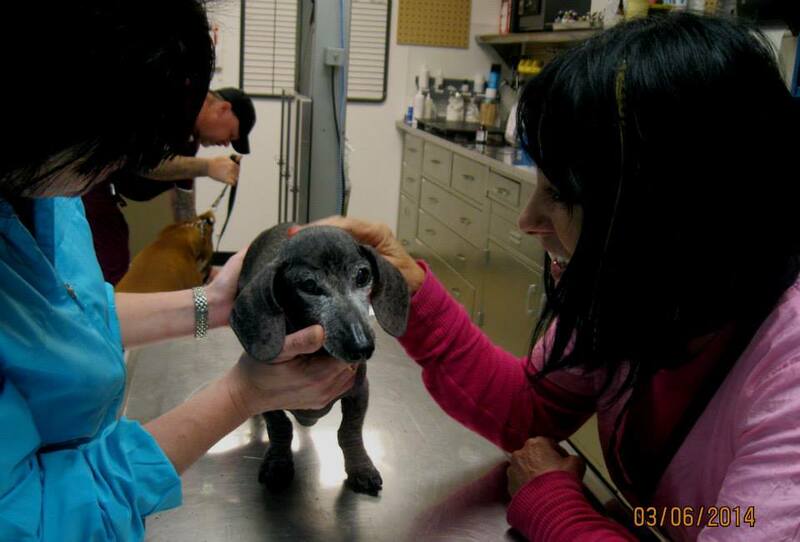 They had taken him to a vet but when they couldn't pay they were turned away. They just didn't have the money to care for him," she told The Huffington Post. When they got in touch, Wisnecki was able to tell the elderly couple that Otto Wolfgang Maximus (as he turned out to be named) would receive free medical care for the rest of his life through the organization. “When I contacted them, about three seconds into the phone call, he broke into tears and said 'We are Harley’s family.' They were very grateful." Wisnecki told HuffPost. For many people, being able to afford proper medical care for their furry family isn't always easy. The average veterinary expenditure per household for all pets in 2011 was $375, according to the American Veterinary Medical Association. In 2012, Americans spent more than $50 billion on their beloved animal companions, according to a study by the American Pet Products Association. The owners wished to remain anonymous, but spoke on the phone with a KTLA 5 reporter, saying, "We were just overtaken with such emotion because we were grieving. We thought he was dead." Wisnecki told HuffPost that it was obvious the couple's love for their dog outweighed their fear of coming forward. "That's when I truly knew I had made the right decision in putting him back with his owners." 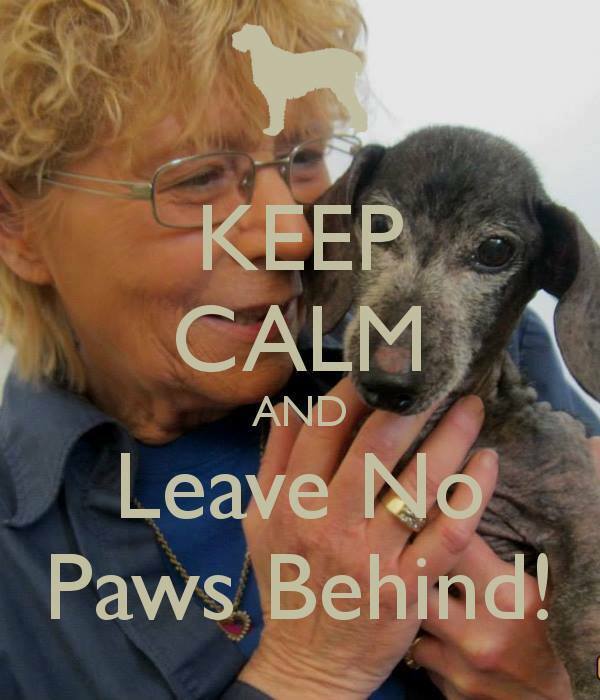 What You Can Do: If you're move by this story, learn how you can support Leave No Paws Behind here.